Propane Delivery & Service in Southern Kentucky - Advanced Propane Inc.
We’ll help you use propane to enhance comfort, save money and fuel your lifestyle. Propane is safe, efficient and clean burning, and most of it is produced right here in the U.S! We cannot say enough good things about Advanced Propane. Thanks for being so thorough! Most companies would not have been so on top of things. Advanced Propane is dependable and professional. I want to let you know how extremely pleased I am with Advanced Propane’s service. The technician was kind and helpful. I appreciate that he answered my questions about my system. Locally-owned and operated since 1992, Advanced Propane Inc. provides southern Kentucky and Middle Tennessee homes and businesses with all things propane: underground and above-ground propane tanks; reliable deliveries of propane, and the sale, installation and service of appliances, including propane gas logs and water heaters. 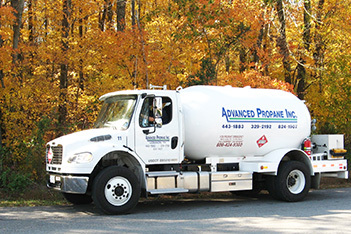 Advanced Propane’s success is the result of the good work of our highly-trained and experienced staff and crews. 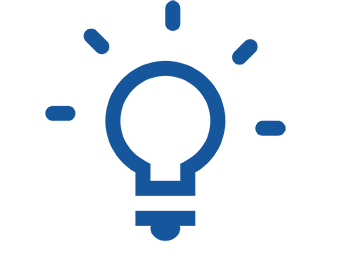 We pride ourselves on offering fair and transparent pricing, with a variety of billing plans. Propane is the superior choice for new construction! 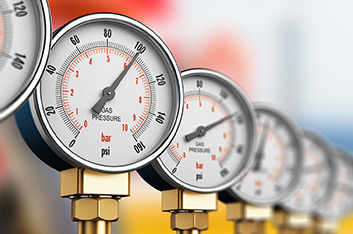 We’re your reliable go-to propane guy, whether it’s providing fuel for trucks and machinery, tank installations, gas line connections or portable generators for lease. We understand your business and deliver regularly, on time. 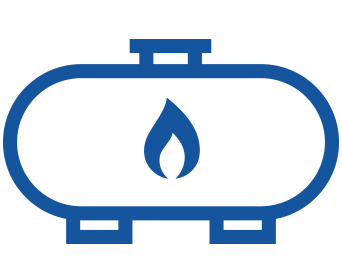 Propane is the smart choice for lower-cost, reliable, and environmentally-friendly energy. Advanced Propane offers gas logs, wall lanterns, and other appliances to make a property look its best. Find out more about our deliveries and 24/7 emergency service. Propane is safe, clean, dependable, and a better value than electricity. It’s the superior, dependable fuel for heating and other home, office, farm or other commercial uses. Propane also has an excellent track record for safety. 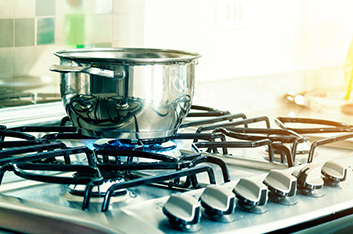 Electric heat can be more expensive than propane. Electric heat pumps wear out 5-10 years sooner than propane furnaces. And unlike propane, electric power can disappear in a storm. 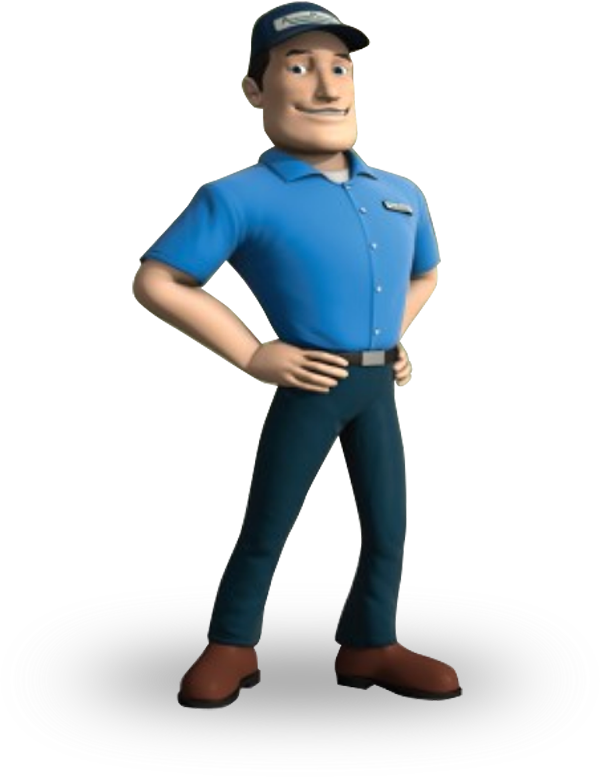 Find an Advanced Propane office near you. With offices in Lebanon, Cookeville, and Hartsville, Advanced Propane is ready to take care of your installation, service and repair needs – fast!